September is finally here which means it’s back to school for the kiddies. It also means some peace and quiet round the house, so to celebrate, Your Baby Club have chosen you an incredible selection of offers this week! Get a FREE £15 spend at Superdrug and a FREE Johnson’s Bathtime Set at Amazon. And why not immortalise you precious moments like first days at school with an exclusive 30% off Photo Gifts! To get your FREE £15 spend on nappies, simply click below. 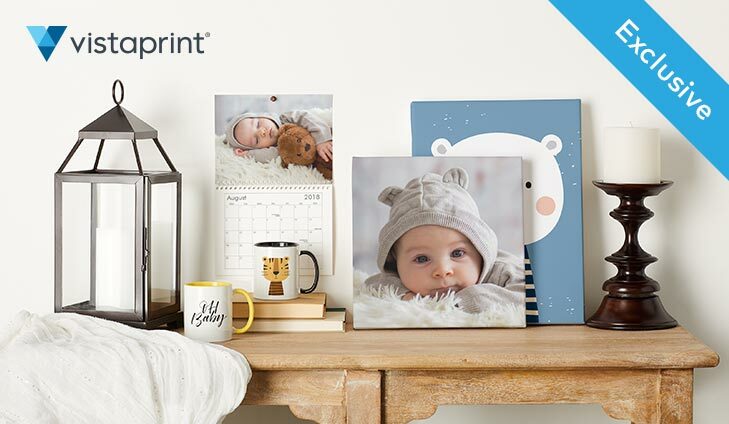 We have teamed up with Vistaprint to give you 30% OFF high-quality Photo Gifts, – Cherish the early moments with your little one. Simply use the code: PHOTO30 at checkout to claim this exclusive discount. To get 30% off Vistaprint, simply click below. Baby, we know you like it hot. Get that summer look with the ultimate glossy girl-power nails with high-shine gems and gold stud embellishments. For your chance to win simply click below and complete the survey questions to aid in future product development. 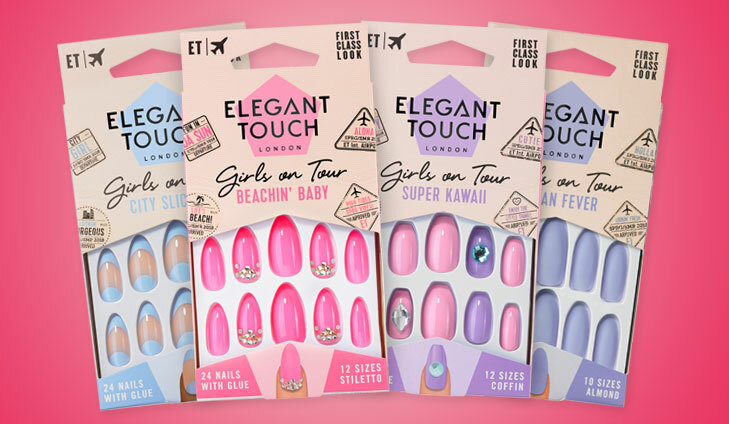 For your chance to win the Elegant Touch nail range, simply click below. 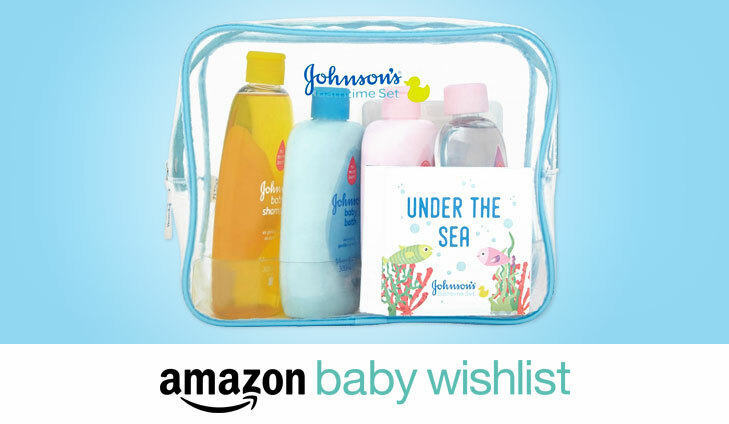 To get your FREE Johnson’s Baby Bathtime Gift Set, simply click below. 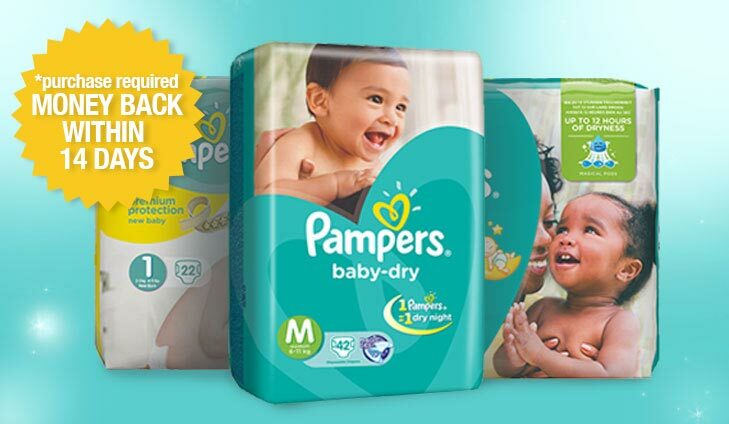 Stock up on all the essentials needed for your baby, with Tesco’s 3 for 2 on selected baby essentials, from the brands we love such as Pampers, Ella’s Kitchen, Tesco Loves Baby Wipes and much more. 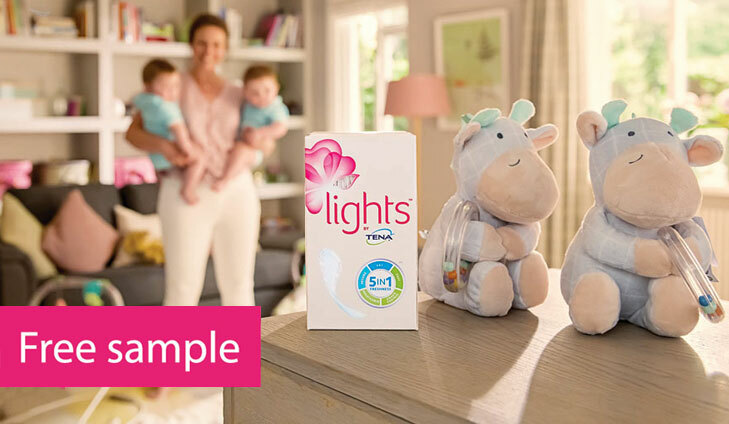 To save on baby essentials with Tesco, simply click below.